Big Sur is home to some of the most iconic stretches of coastline in California. 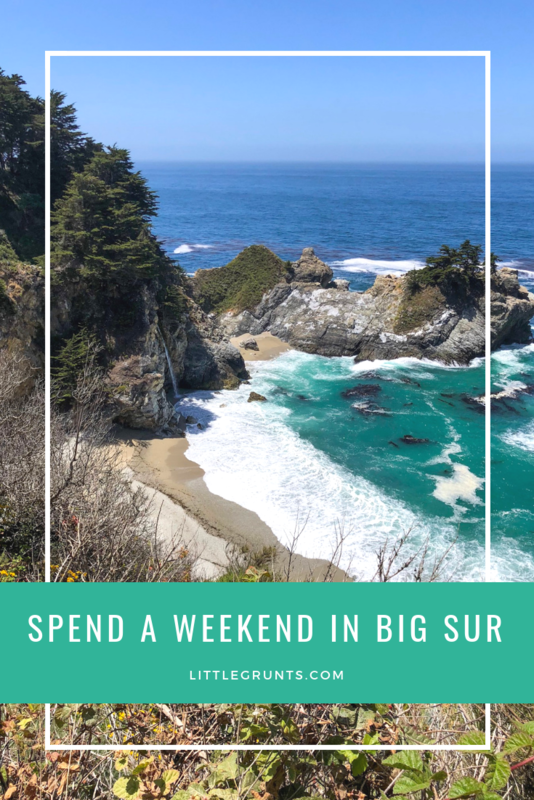 Located about an hour and a half from the Bay Area, Big Sur is an excellent spot for a weekend escape. 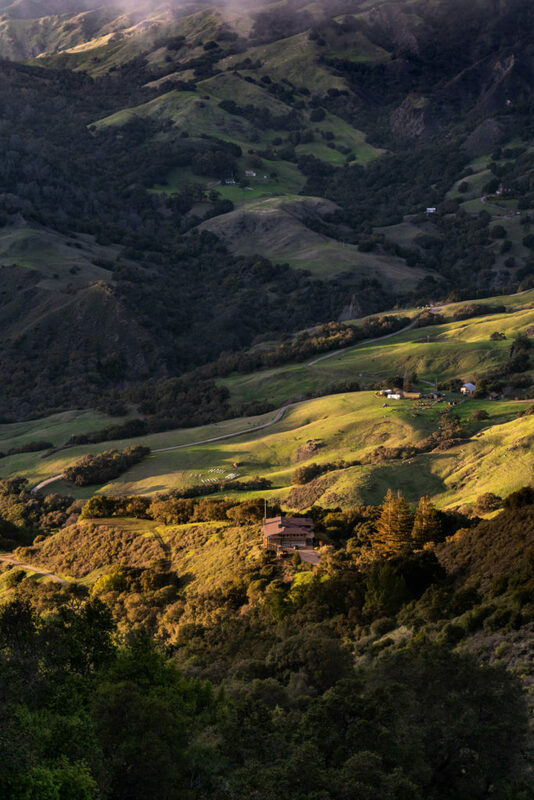 Here’s how you can spend a weekend in Big Sur.